Dr. John Rottschalk Dental Group has a reputation for offering the most complete dental care in a friendly, inviting, and professional environment. 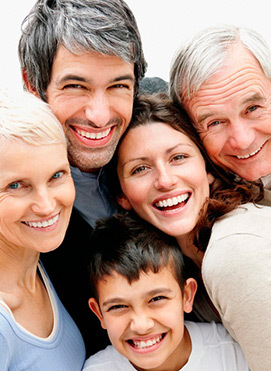 When you visit our practice, you're not just another smile — you're family! Our confident and experienced staff creates a personalized atmosphere while providing exceptional customer service. We love seeing our patients with healthy, happy smiles! We understand that you have a busy schedule, and our office staff will gladly work with you to make sure that appointments are scheduled at your convenience. Our convenient appointment times include evenings during the week and Saturdays! Drs. Rottschalk and Froidcoeur provide a variety of dental treatments that are comfortable, safe, and effective. Our practice is equipped with the latest dental technology, so that we can provide complete care for your smile. From the moment you step into our office, you can tell it's no ordinary dental practice. From the calming color palette to our office design which facilitates efficient patient flow, our office was planned with your needs in mind. Our entire dental team is dedicated to your health and helping you maintain your beautiful smile for many years to come. We look forward to getting to know you and your family. 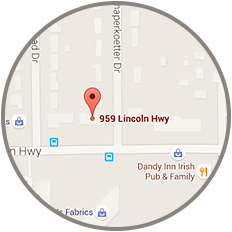 Please contact our Fairview Heights, IL office to learn more about the dental care we provide and schedule an appointment.